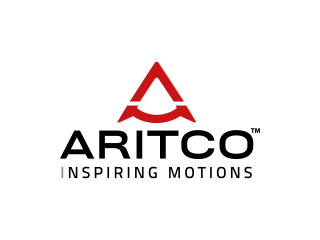 Aritco is the world leading platform lift manufacturer. The company has more than 90 employees and the company turnover is SEK 300 million. 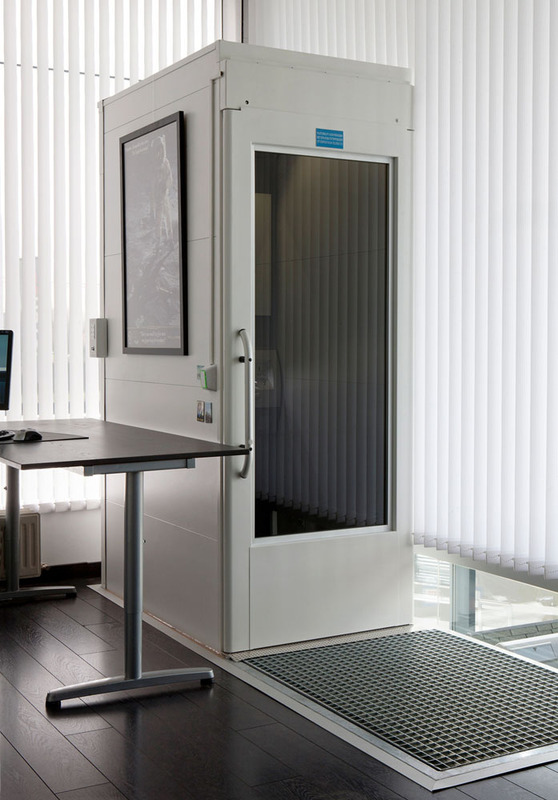 Aritco Platform Lifts are designed for the public accessibility market. Inspired by simplicity and quality our platform lifts combines robustness and function with ease of installation and use. These platform lifts complements and blends into any environment. 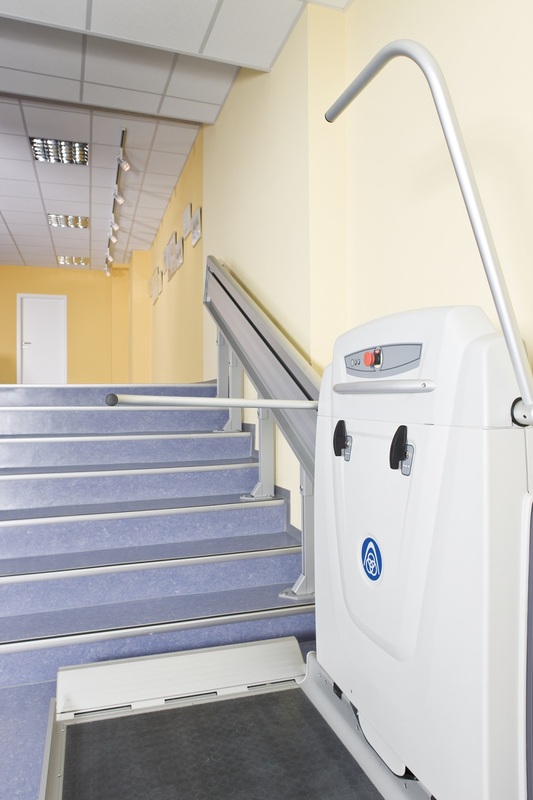 Here you can find out more about our platform lifts range; Aritco 7000 and Aritco 9000. 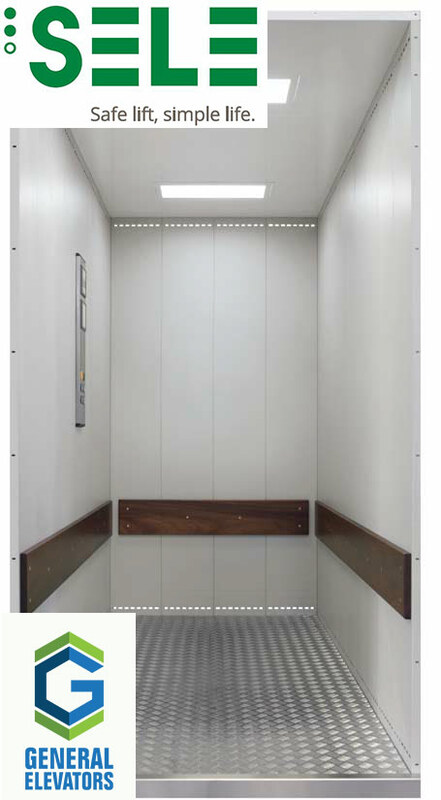 Sele lift solutions are custom designed to adapt to the specific operating requirements of the customer and to satisfy every need in terms of space, height and load. The wide possibility for customization allows combination of the various solutions available in order to create an object which will fully meet the user’s specific needs. Available with either hydraulic or electric drive, Sele goods lifts respond efficiently to the need for handling of bulky and heavy loads, thanks to the use of excellent technology and quality materials for maximum safety, even in special sectors such as the food industry and the Navy.